In India, you will commonly find everyday kitchen ingredients being put to multiple uses and for good measure. Besides being sprinkled into the pan to make lip-smacking delicacies, they are used as home remedies for health and beauty purposes. One such local ingredient is South India's humble curry leaf. Curry leaves render a distinct flavour and aroma to the various dishes they are added to. The rich, glossy green leaves come packed with a bevy of health benefits, including liver and heart health, keeping a check on cholesterol and blood glucose levels, and relieving one from digestive troubles. Besides this, curry leaves have long been touted as an excellent ingredient for hair maintenance. 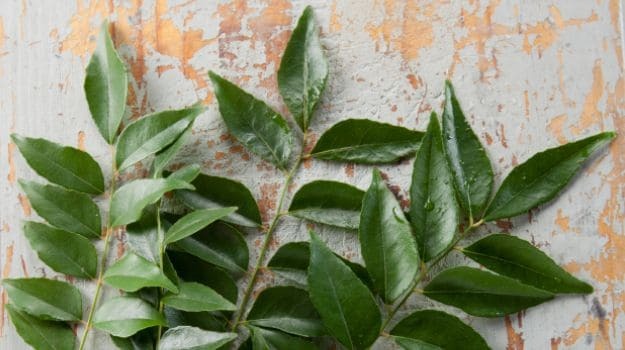 According to Dr. Ashutosh Gautam, Clinical Operations and Coordination Manager at Baidyanath, "As far as Ayurveda is concerned, curry leaves are good for curbing dandruff. They are antibacterial in nature, therefore can aid in fighting scalp-related infections as well." Dr. Namrata Ghai, Sunshine Clinic, Delhi says, "Curry leaves are a good source of iron, giving your hemoglobin level a significant boost. 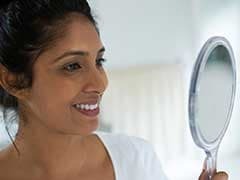 Why do you think South Indian women have great hair? Long, thick and so strong - you can attribute these quality to their regular consumption of curry leaves." Curry leaves come loaded with amino acids, antioxidants, beta-carotene and other micronutrients essential for hair growth and strengthening. These are also believed to be beneficial in tackling premature greying of hair. The best way to experience its goodness is to add it in your daily diet. 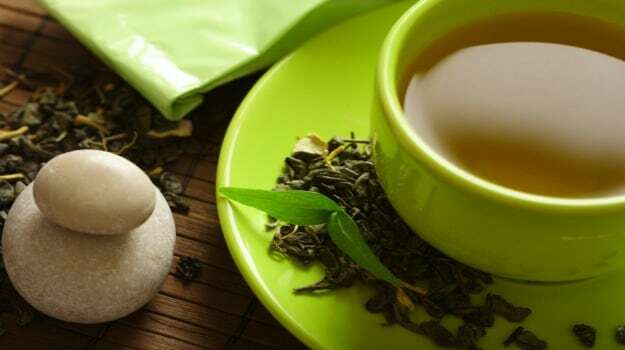 Apart from including them in your cooking, you can also add a small leaf to a cup of green tea and sip on it. If you don't fancy them whole, make a paste or powder and add to your daily meals. A traditional way to use curry leaves is to add them in your hair oil or hair mask. Take 2-3 leaves and add them in mustard or coconut oil. Heat the oil, strain out the leaves and apply as usual. A teaspoon of powdered curry leaves or its paste can be added in your regular hair mask. 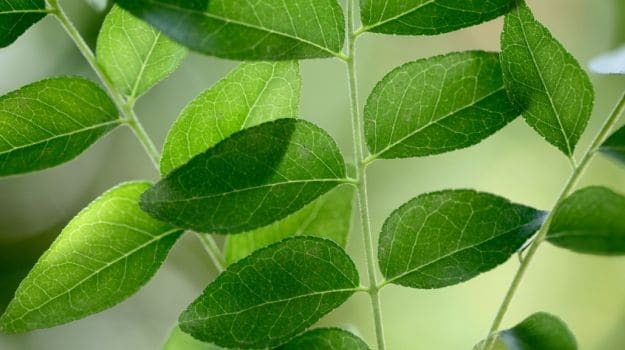 Curry leaves when teamed with amla, shikakai and reetha work wonders for hair. "Amla-curry leaf paste works well for the overall health of your hair. Methi dana or fenugreek seeds are known for hair-benefitting properties, and when you add curry leaves to it, it works toward giving your hair a spectacular lustre," adds Dr. Namrata. 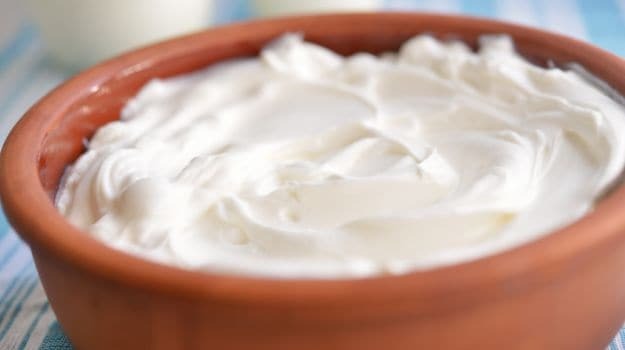 Yoghurt is another ingredient used traditionally to tame dull and damaged hair. You can make a paste of curry leaves and yoghurt (add a few neem leaves if you want), few drops of oil and apply it as a mask. Let it sit for an hour or so and wash off with a mild shampoo. 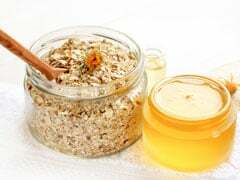 Magical cures for your everyday beauty woes are hidden right inside your kitchen shelves, locked in jars and cabinets or lying cold and neglected in your refrigerator. It's about time we start looking, going back to our roots and identifying the brilliance trapped in our indigenous ingredients. Once you start adopting those age-old, grandma-recommended remedies, you will notice a significant change. "Our Indian herbs and ingredients like amla, shikakai, bhringaraj and reetha have now been incorporated in medicines and products. These are much beneficial when used in their purest form. In my opinion, curry leaves can be one of the components in your regular hair-care regime. However, it can't really outdo the benefits of the above-mentioned ingredients that have long been associated with hair health. There is no harm including it in your hair oils or masks," advices Dr. Deepali Bhardwaj, a leading Delhi-based skin and hair specialist.